Well cared for home shows like new!! 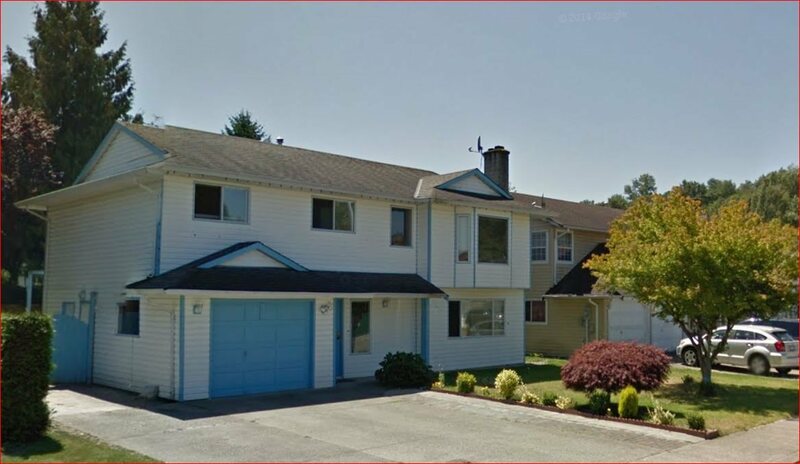 2 bedroom legal suite 3 full baths, 2 gas fireplaces, rec room for upstairs use. Hurry!! Won't last! !